I love Morocco! Every year I make a few trips to this paradise so close and so unknown. On the one hand, varied and amazing landscapes, from the desert to the high mountain passing through the medinas of the cities. In addition, a welcoming, generous and hospitable people that makes traveling to Morocco always a pleasure. In fact, the business project of PautravelMoto was born in December 2016, in long conversations with my friend Luis García, in the Moroccan desert. 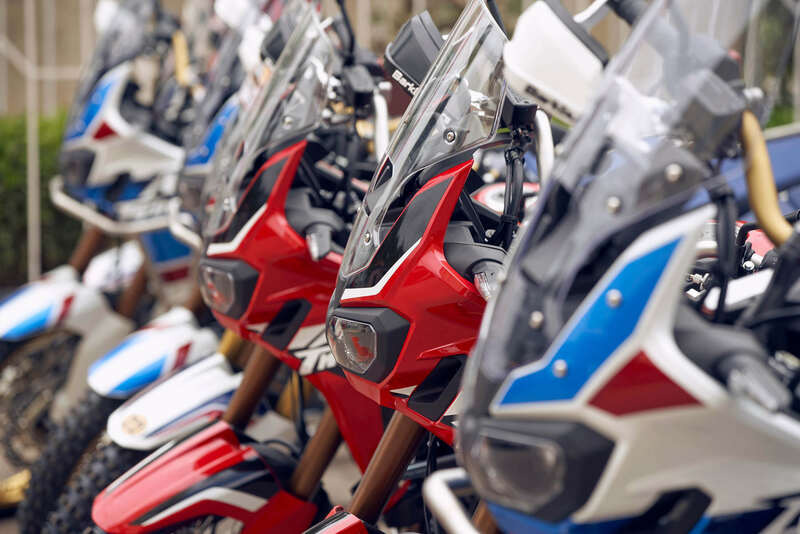 For all this, I could not pass up the opportunity to participate in the second edition of the Epic Tour in Morocco, organized by Honda. 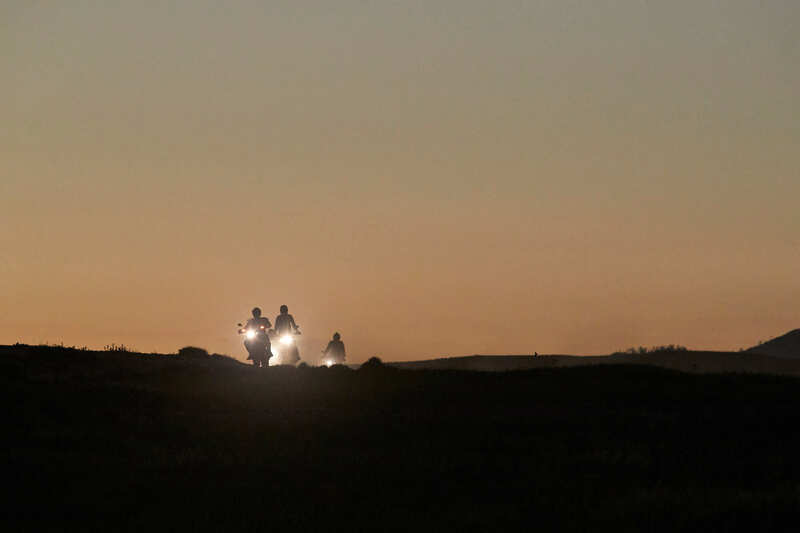 Event in which again it has been proven that Morocco is the natural habitat of Africa Twin. So a week surrounded by about fifty of them and a careful organization can only be a fantastic experience.